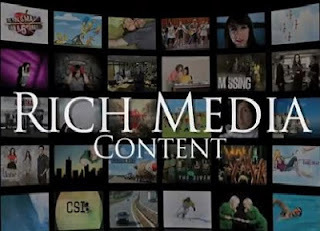 At FYI, we're so into rich media content--providing the world with great rich media entertainment images--that we made a video about it. You'll see and hear some of the industry's leading experts on how rich media images for entertainment can positively impact your efforts. And, how FYI's amazing database of images never fails to provide custom solutions. So, contact us. And we'll see how we can enrich your media.